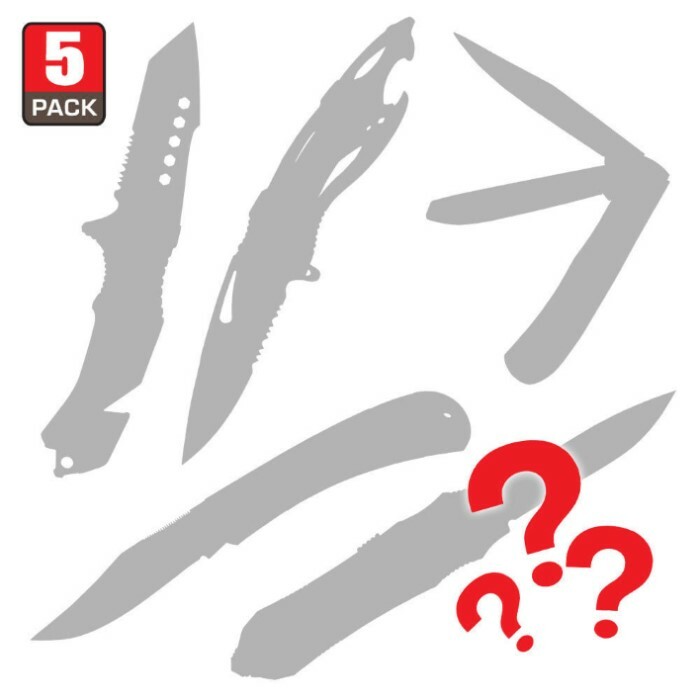 Pocket Knives Scratch & Dent Mystery Bag Five Pieces | BUDK.com - Knives & Swords At The Lowest Prices! We've got another great savings opportunity for you with this scratch and dent Pocket Knives mystery bag! You'll receive a combination of five pocket knives in this mystery bag. We've found a stash of scratch & dent pieces that are still in full working order, and we're passing along this opportunity for incredible savings to you. It'll be just like opening a present when your mystery bag arrives! 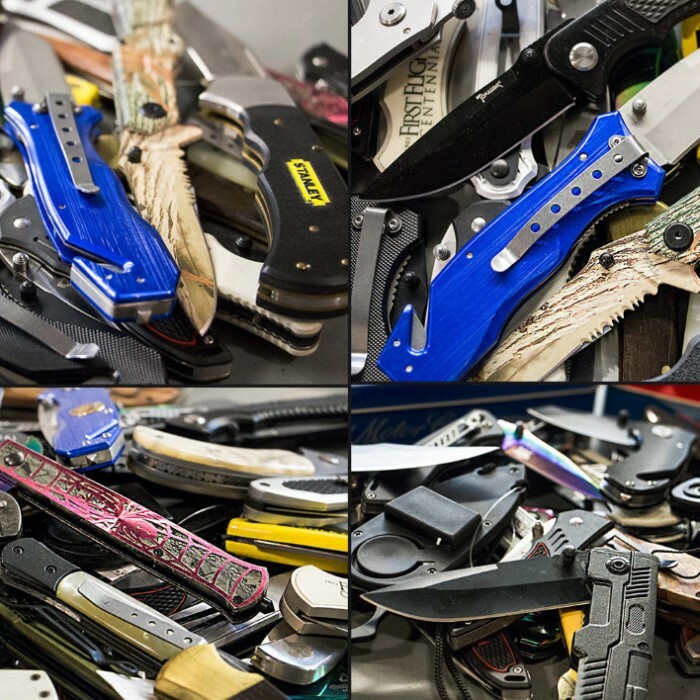 Note: these items have minor defects, blemishes, missing sheaths, etc.